For what do we have this offer? 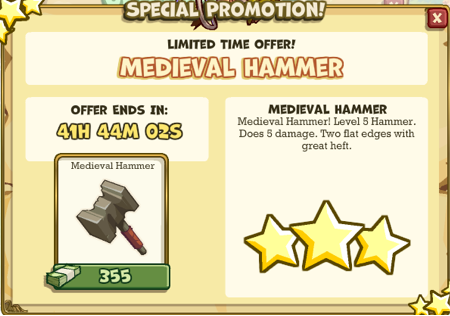 I can upgrade my hammer. DO NOT DO IT. Check it and maybe you can also upgrade it, for FREE.